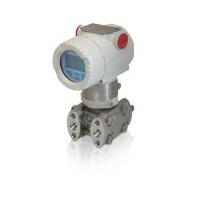 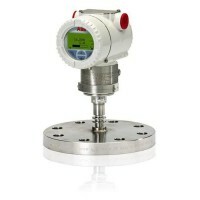 Model 266VSH is an absolute pressure transmitter manufactured in DP Style. It is suitable for measuring liquid, gas or steam pressure. 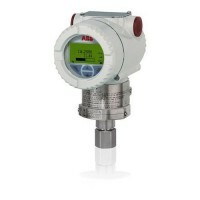 The long-term stability and its proven reliability make of 266VSH the best application solution for absolute pressure measurements. 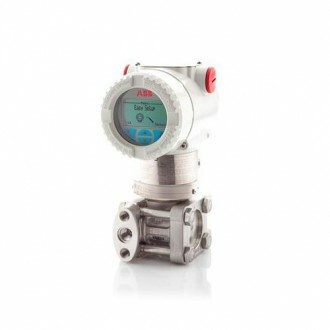 Thanks to the IEC61508 certification (SIL2/SIL3 loops) and the hardware/software redundancy with MTBF of over 100 years, the 266VSH represents the smartest solution in Safety loop applications.